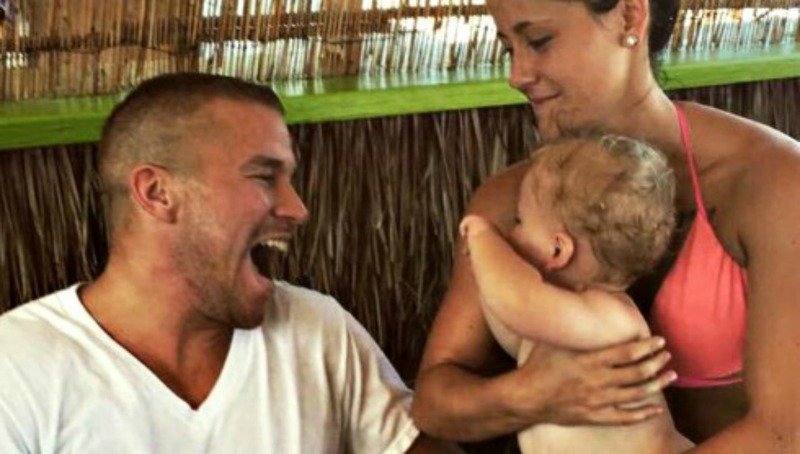 Jenelle Evans & Nathan Griffith ARE Back Together! It’s been confirmed guys! 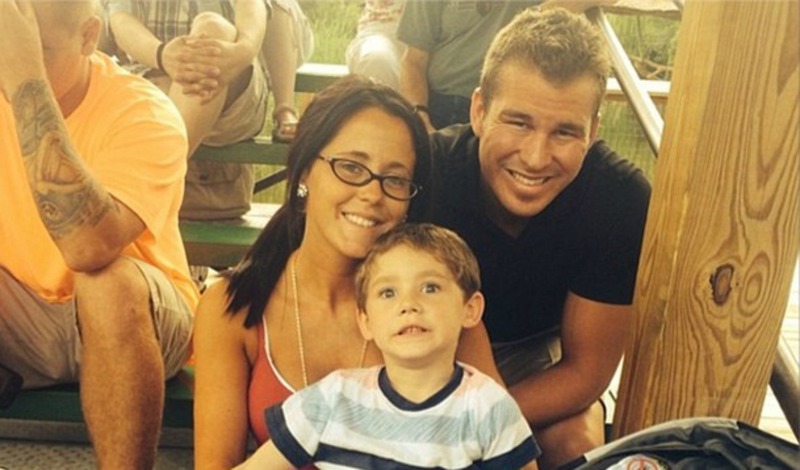 Jenelle and Nathan of ‘Teen Mom 2’ are currently working out their relationship. While Jenelle has been spotted wearing her engagement ring again she claims the two aren’t ready to plan a wedding yet. “We haven’t discussed it… We’re slowly going back into our relationship. We don’t want to jump back into it. Nathan was like, ‘Oh maybe we can start planning our wedding soon!’ But I think after everything that happened, we need to take a steady pace.” Jenelle also joked that she and Nathan have to last for at least an entire year before she will marry him. Do you think jenelle and Nathan will make it? Despite the multiple incidents of domestic violence between them? Jenelle has always driven me nuts with her anger issues and selfish behavior…but then her mom is the same way. Nathan has issues as well that has had me concerned. But all in all, I have actually rooted for these two. People can change and I have seen Jenelle really trying this time. I am glad they are not jumping into marriage and working the relationship day at a time. It will be best for everyone in the long run. She is bipolar , remember when she was in rehab , she was diagnosed with it .